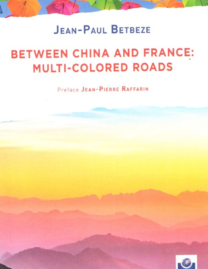 Like a prism deflecting a bearm of white jight into multiple colored rays and wavelengths, this essay commissioned to Jean-Paul Betbeze by the Fondation Prospective et Innovation examines the chances presented to and by France as China rises into . . . 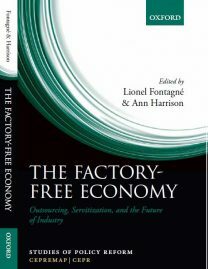 The Factory-Free Economy Outsourcing, Servitization, and the Future of Industry Lionel Fontagné & Ann Harrison Oxford De-industrialization, accelerated by the financial crisis, is a long term process. The comparative advantage of emerging economies shifted towards more advanced goods . . .
During the 1990s Francis Fukuyama announced the end of history. 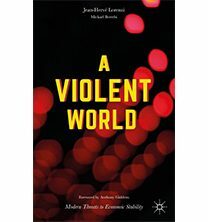 The 2000s showed how it is an illusion to imagine a peaceful world without conflict. In this book, the authors explore how six major constraints are set to fix the . . . The world economy is just starting to recover from the most disastrous episode in the history of financial globalisation. Understanding what happened is essential. 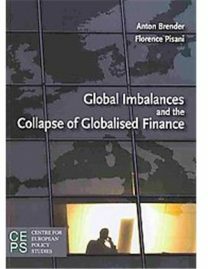 Anton Brender and Florence Pisani, both economists with Dexia Asset Management and teaching at Paris-Dauphine . . . When the investment bank Lehman Brothers filed for bankruptcy in late 2008, the news sent shockwaves across the global economy. 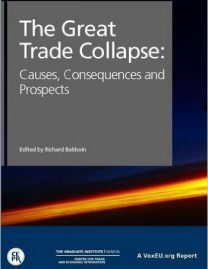 The drop in confidence decimated world trade, leading to what the authors of this book call the Great Trade Collapse . . . In a world where climate change has become a proven reality, it is clear that global energy consumption is currently on an unsustainable path. 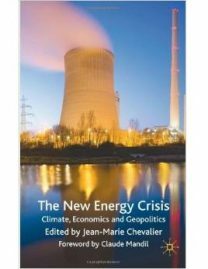 Humankind's insatiable appetite for energy has sparked a new crisis, and there is a deep . 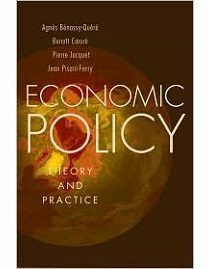 . .
« Economic Policy : Theory and Practice ». Pierre JACQUET, avec Agnès BENASSY-QUERE, Benoît COEURE et Jean PISANI-FERRY. Traduction en anglais de la version française. Oxford University Press Inc, 30 septembre 2010. Is the inflation objective of the . . .